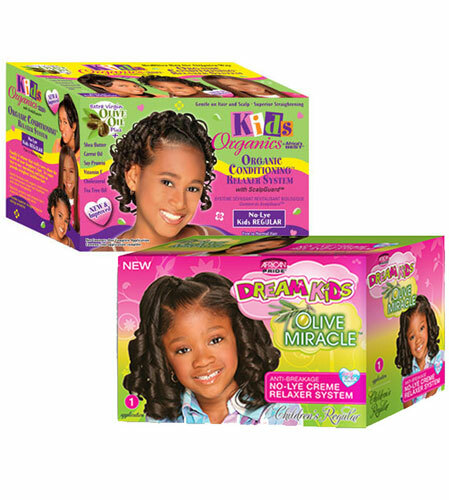 If you are looking for the very best quality kids hair products for your children at fantastic prices, then let us help.Our superb range of products covers all you may need from kids shampoo and kids conditioner to baby hair cream or kids hair relaxer.We are proud to provide superb hair care for kids whatever type of hair they may have, from straight to Afro. 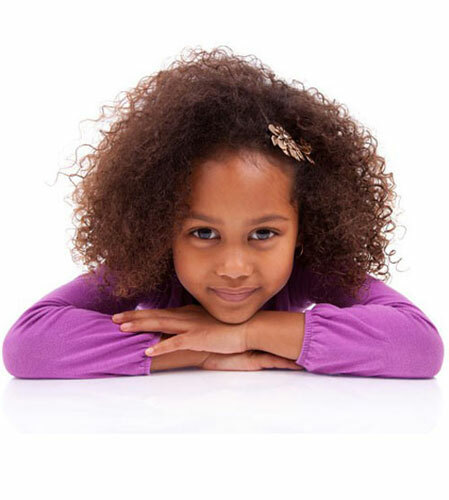 Here at Afro Hair Boutique we are passionate about providing the very best in natural hair care and this is especially true for our children's range. We understand that you will only want safe, natural products to use and that is why we make sure what we offer fits the bill perfectly. The shampoo we sell is gentle enough to clean well and look after your child's hair, while our children's hair relaxer and kids conditioner will help keep their hair tangle-free. It is not just older children we have superb, gentle hair solutions for though.Our range of toddler hair products will mean you can ensure younger children get the same great results and protection for their hair also.If you are needing special baby skin - care products for your baby or younger child then we also offer an outstanding range for this too.Our choice of body cream, body lotion and baby wash, amongst others, will mean you can always keep them clean and fresh in the most natural way possible. Have a look through all our Kids Club range and find the very best in skin and hair care for your children, whatever their age! With free UK delivery on all purchases, you can be rest assured that whatever you order will be with you fast - just in time for their next bath time when you need it the most! 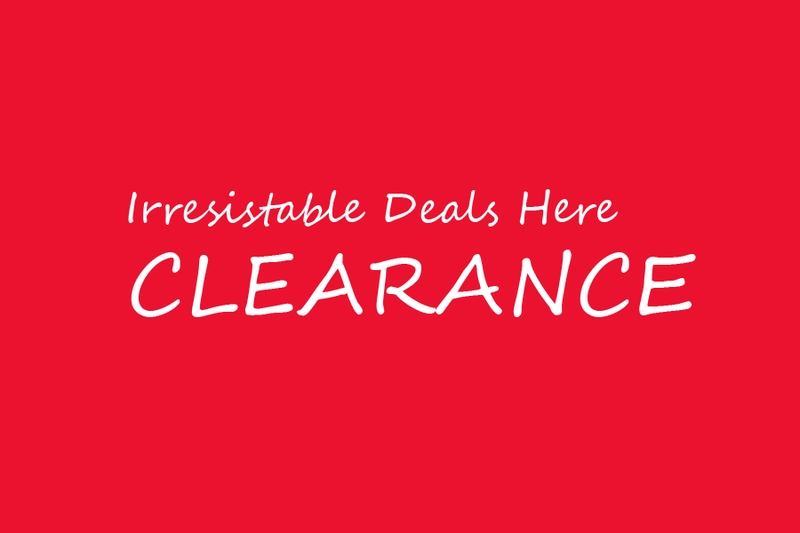 We also have no minimal purchase rule, so you get free UK delivery however much you spend. 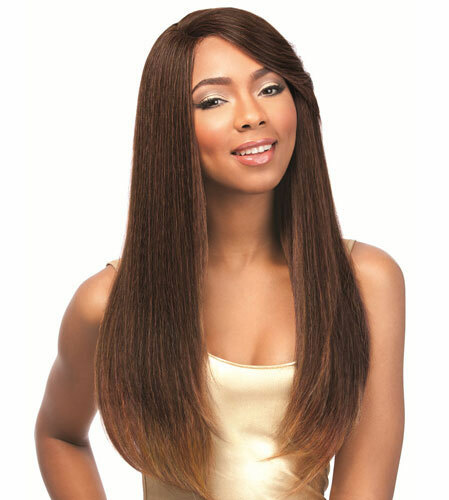 Our customers are at the heart of what we do and we wanted to reward you for shopping with us by offering this. This means whether you are ordering shampoo for kids or hair cream for children you will always get the same great deal. Here at Afro Hair Boutique we want to make bath-time fun as well as necessary, which is why we came up with our Kids Club product range. These hair care products for children really will make them love looking after their hair whether it is using our baby hair products, baby hair conditioner, children's shampoo or toddler shampoo. 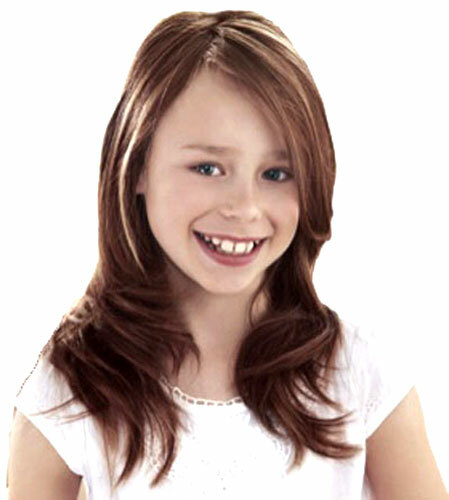 Kids shampoo and conditioner doesn't get much better than the quality we offer along with the fantastic low prices you can buy them at. Order online today and experience just how great this range is for your kids. If you need any help or advice, then get in touch and one of our team will be happy to help further. Let us help your kids enjoy bath-time even more than they already do and keep their hair in perfect condition also!